The costs of offering wedding guests custom entertainment tripled in 2017, according to The Knot. Couples planning weddings are willing to spend more to make their big day memorable and even get more creative as they include unique things like live musical performances, wedding selfie booths, and even lawn games to keep their guests entertained throughout their wedding party. Well, the basic ingredients for an amazing indoor wedding party would be to choose enticing music, cater for the kids’ entertainment, offer a great meal and choose the right band or musician to perform during the party. 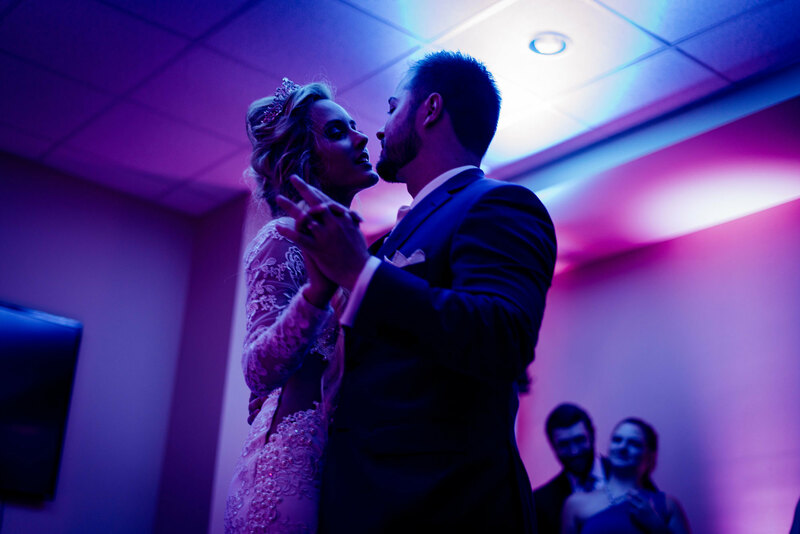 To ensure quality music and entertainment during your indoor wedding party, it’s important to focus more on the quality of sound. Since most of the wedding guests will remember your special day through your entertainment choices, here are three easy tips to ensure that your sound quality is impressive. Quality hardware and room acoustics are of equal importance. Rooms with hard surfaces such as windows, tiles and bare walls tend to cause sound reflection. Vaulted ceilings reflect sound as well. These reflections and resonances not only lead to poor bass production, but they can also lead to the production of sharper-sounding audio. Soft surfaces such as cushions, on the other hand, will absorb sound, making your entertainment sound even better. If possible, choose a venue that has great acoustics. Push furniture with soft upholstery closer to the walls to ensure less reflection and more sound absorption. Looking into the different acoustic treatment options might also help in producing quality audio for your big wedding party. This way, you will hear more of your audio and less of the reflections from the room elements. Make sure to incorporate your wedding theme into the indoor space. Your choice of speaker wires will dictate the quality of audio that your wedding guests can enjoy from the band or DJ that you choose. Although most speakers come bundled with cables that are quite thin, thicker wires are always better, especially if you would love to use the wires over a long distance. A thick wire will ensure that enough current can take the sound all the way to your audio interface and speakers as well. Ideally, use wires that have a thickness of at least 12 to 14 gauge (larger gauge numbers mean thinner wires) and make sure that everything is compatible with your equipment for rich and clear sound. Having your speakers resting directly on the floor will ruin the sound they produce. Such a placement will expose the audio to too many distractions and sound reflections from the foot traffic of the wedding guests and other elements that might be lying on the floor. Ideally, place your speakers on stands, and at least 5 feet from the ground. Also, ensure that the speakers are firmly mounted on the stands to reduce the chances that vibrations will ruin the sound quality. 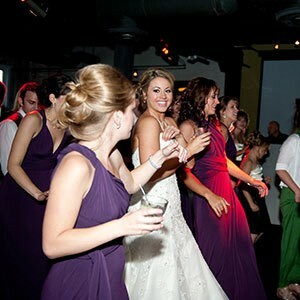 Sound quality means everything to the success of your wedding entertainment. Simple changes such as room acoustic treatments and using speaker stands will mean a world of difference to the quality of your entertainment. Use the above tips to ensure a great sound experience for your wedding guests.